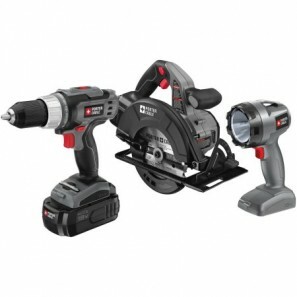 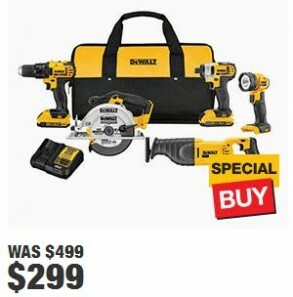 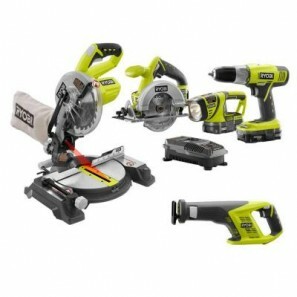 Porter Cable 18-volt NiCad 3-piece Tool Combo Kit—$49! 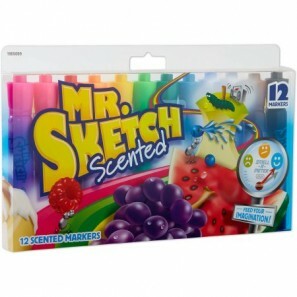 Mr Sketch Chisel Tip Scented Markers, 12-pack—$8.06! 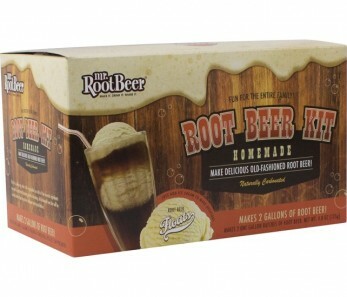 Mr. RootBeer Root Beer Kit Down to $14.99! 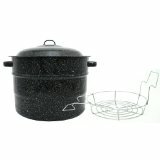 Make Your Own Root Beer! 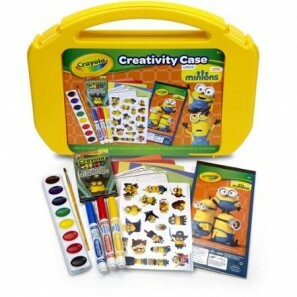 PRICE DROP: Minions Crayola Ultimate Creativity Case Just $5 Now! 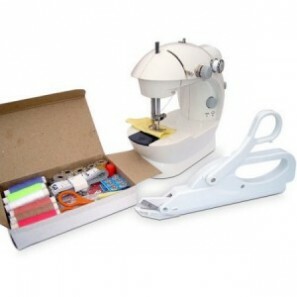 Brick and Minifigure Silicone Mold Set – Just $8.99!